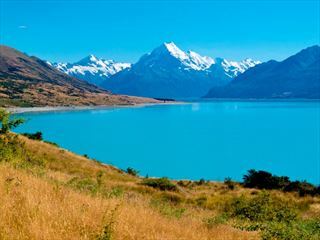 New Zealand's unspoiled and diverse landscape is perfectly suited to tour holidays, giving you the chance to see a range of locations in one exhilarating trip. Explore with our selection of tours, from self-drives to escorted tours and rail journeys, for the ultimate travel experience in one of the world's most beautiful destinations. 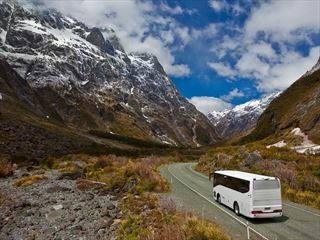 Experience the best of New Zealand’s cities and natural wonders with an escorted coach tour. Travel with like-minded people through this breath-taking country. 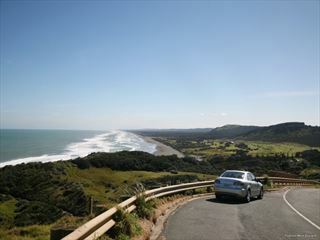 New Zealand offers some of the world’s most stunning scenery that’s just begging to be explore, our self-drive tour let you experience the jaw-dropping beauty at your own pace. 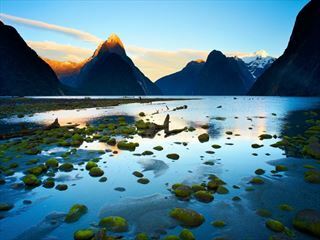 Visit more than one destination with one of our twin or multi-centre tours in New Zealand. Explore incredible destinations and get fantastic value for money on the holiday of your dreams. 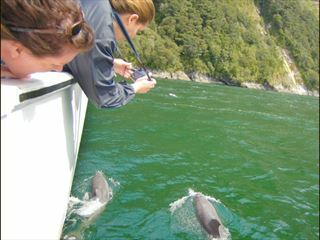 New Zealand boasts a number of wonderful aquatic destinations including the stunning Bay of Islands and the serene Milford Sound – make them a part of your tour. 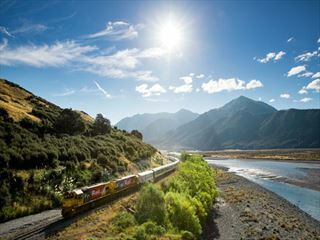 See New Zealand’s iconic natural beauty from the unique perspective of a train with one of our tours featuring a rail journey. 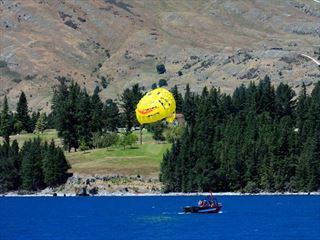 Add-on one of our amazing short tours as a part of a longer trip to New Zealand. These tours offer fantastic value for money and the chance to see a range of different destinations. For those craving an adrenaline rush, New Zealand is host to a myriad of thrilling adventures just waiting to be experienced by adventurous souls. 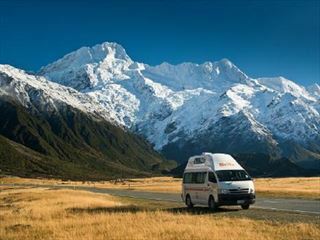 Have the freedom to explore wherever you want, whenever you please with our fantastic motorhomes - giving you all you need for a perfect New Zealand adventure.